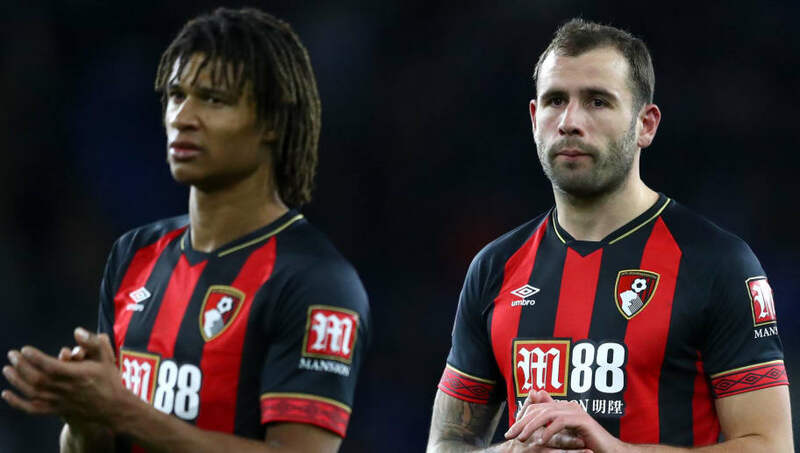 ​Bournemouth travel to Liverpool on Saturday for what is expected to be a tough test for the Cherries. 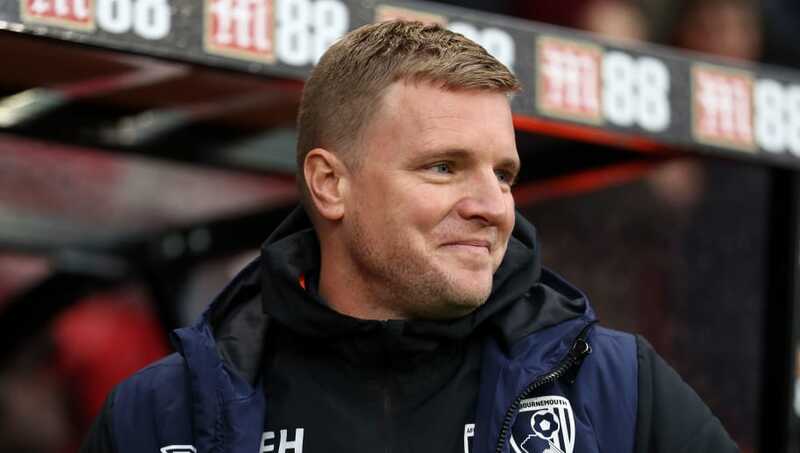 Coming off the back of a 2-0 away defeat to Cardiff, Bournemouth will be hoping they can get back on track this Saturday. Currently sitting tenth in the table, this stern test presents an opportunity for the south coast side to maintain their challenge to finish in the top half of the table. Eddie Howe has a few injury dilemmas to deal with as he tries to inflict Liverpool with their first home defeat in 33 months. Here's a look at how they could look for Saturday's game. Artur Boruc (GK) - The Pole has kept out the vastly experienced Asmir Begovic in recent weeks and has performed well on the whole. Expect him to keep his place this weekend. Adam Smith (RB) - With Nathaniel Clyne unavailable against his parent club and Simon Francis recovering from a ruptured cruciate ligament, the tough task of marking Sadio Mane will rest on the shoulders of Smith. Steve Cook (CB) - Cook played his 300th game for the Cherries at the weekend and will be hoping this outing is more fruitful than the defeat to Cardiff. Nathan Ake (CB) - Ake is a consistent performer and one of the first names on the team sheet. His last minute winner in Bournemouth's only win against Liverpool remains one of the club's greatest moments in their recent history. Charlie Daniels (LB) - Daniels has found himself out of the side in recent weeks, but due to Clyne being unavailable, the left back seems set to come in as Smith moves to the right side of defence. Junior Stanislas (RM) - One of Howe's most trusted wide players, Stanislas has the ability to cause Andy Robertson problems with his pace and trickery. Jefferson Lerma (CM) - The tough tackling Colombian will be vital in the middle of the park for Bournemouth. His tenacity has proved effective for the Cherries this season and will play an important part in Saturday's clash, providing he shakes off a slight knock. Dan Gosling (CM) - The former Newcastle man was taken off just before 70 minutes last time out. However, Howe will need to flood the midfield this weekend to deal with Liverpool's dynamic attack, meaning Gosling could be essential for the south coast side. Andrew Surman (CM) - Another important member of the Bournemouth side, Surman will play an important role in ensuring the Cherries attack with conviction in Saturday's Premier League clash. 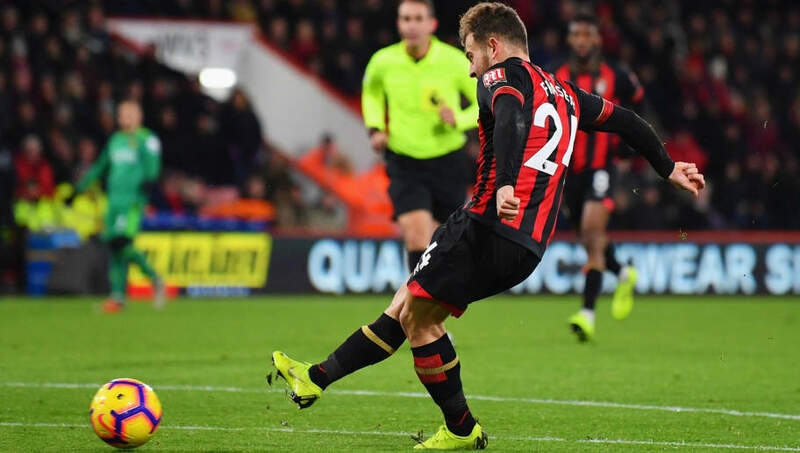 Ryan Fraser (LM) - The Scotland international has been outstanding this season for Bournemouth. His speed and desire to run with the ball has made him an essential part of Howe's plans all season. 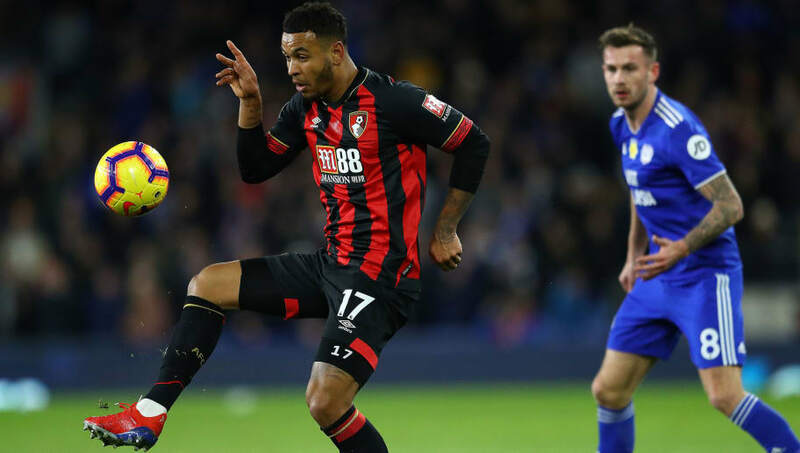 Joshua King (ST) - With Callum Wilson sidelined, the tough task of battling with Virgil van Dijk falls on the shoulders of King, he will need to use his large frame to hold the ball up and supply the runs of the wide players.